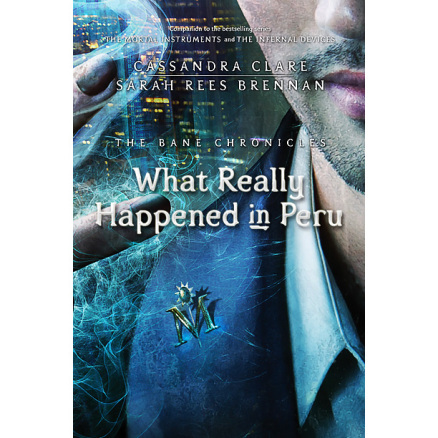 Aren't you excited for the very first part of the Bane Chronicles? Here's the cover! Isn't it gorgeous?